The Comet Dog has many wonderful friends who volunteered to help with his story. While the list will grow as the story unfolds, it will never be exhaustive of everyone who assisted (That list would be longer than Comet's tail). If you’ve helped in any way, please understand that The Comet Dog thanks you as well. 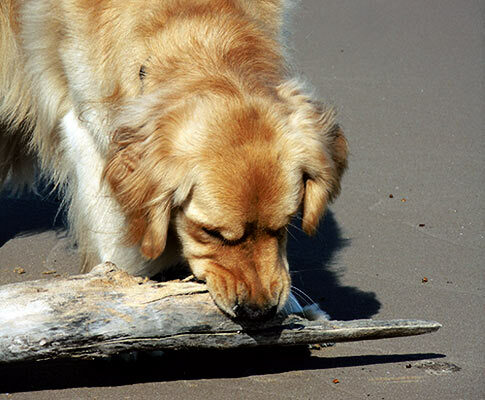 In gratitude, Comet tried to find the perfect stick for each of you — regrettably, most were too big to carry. The Comet Dog and all related elements and images are Trademarks of and © 2009 Bill McGinnis. All rights reserved.